I love simple side dishes that makes my taste buds sing. 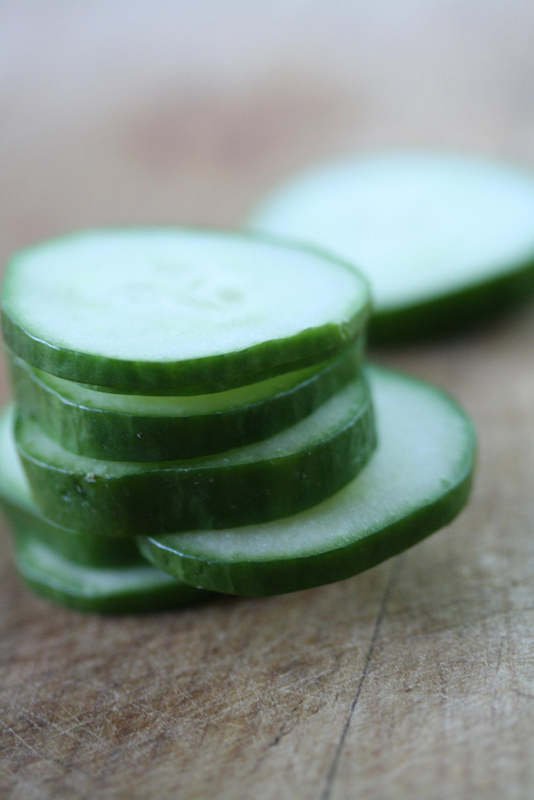 The cucumber recipe below meets these qualifications. Give it a try and let me know if you like it. What is your go to simple side dish? Place all of the ingredients in a mason jar. Close and shake the jar until the oil is evenly distributed on the content of the jar. Season with salt and pepper to taste. To make this salad creamier, you can omit the olive oil and use a paleo ranch dressing instead. I have tried different paleo ranch dressing and have to say my favorite is the one from the Everyday Paleo cookbook.